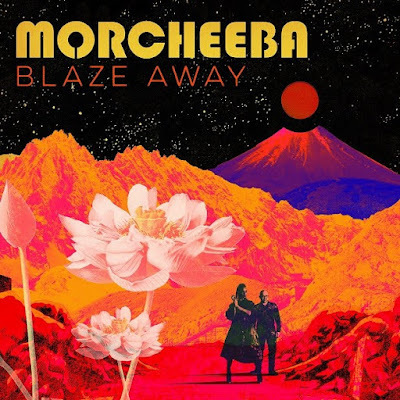 BLAZE AWAY, their ninth album overall, is the band’s first in five years. The album combines the modern approach of the band’s last few full length releases with their classic Trip Hop sound. The most obvious example of this new direction is the album’s title track, “Blaze Away,” a collaboration with British rapper/producer Roots Manuva. Morcheeba and Roots Manuva rose to fame at roughly the same time so the combination of their talents is a look back and step forward at the same time. 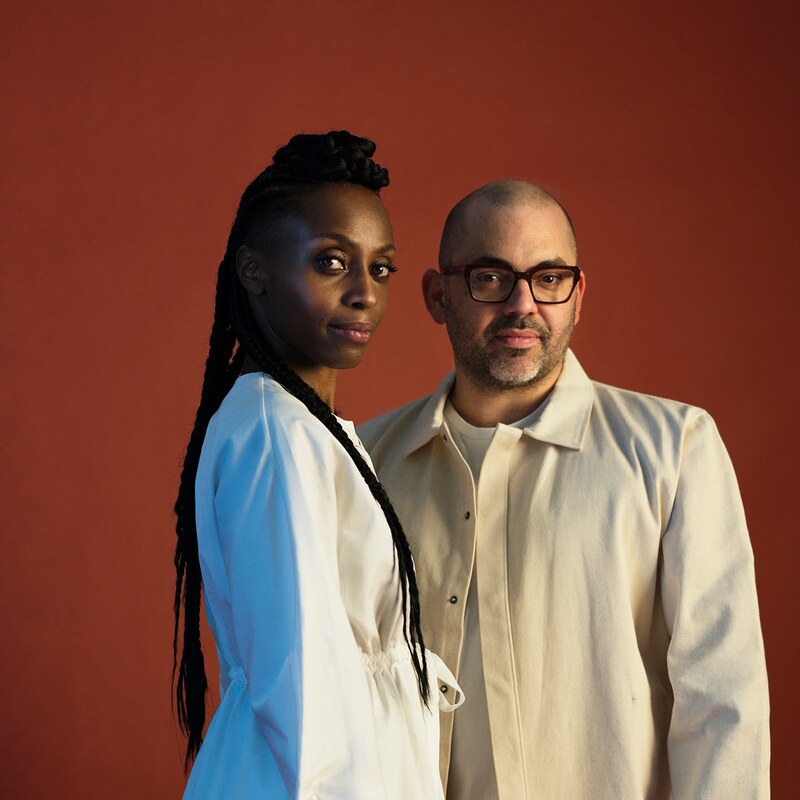 This Morcheeba set is as experimental as ever which means it never stays in the past too long - this is NOT a journey down retro avenue! “Never Under,” “Find Another Way,” and “It’s Summertime” are just a few highlights. BLAZE AWAY is an album that sounds as fresh as anything else you’ll hear this year.